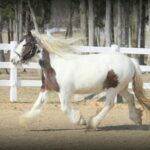 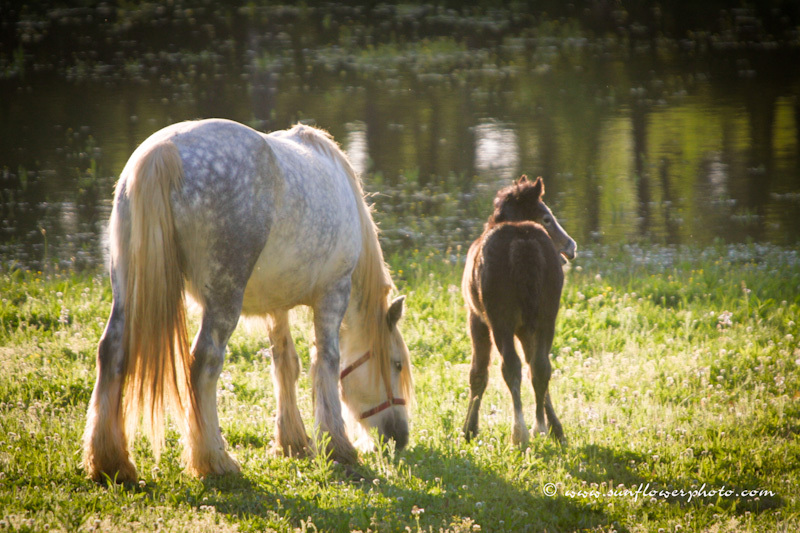 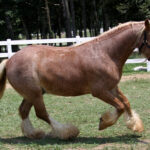 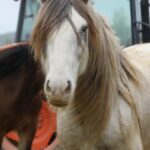 LexLin Gypsy Horse Ranch offers fine Gypsy Vanner stallions. 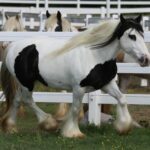 Whether you're looking for your first horse or wanting to add a valued new Gypsy horse to your family or breeding operation we'll spend the time helping your find the perfect match. 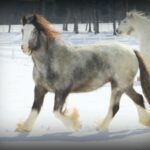 All Gypsy Horses for sale come with our genuine buy back guarantee, all DNA information, affordable shipping within the US and insurance coverage thru delivery! 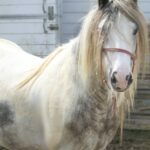 DownloadFree Gypsy Hair Care Tips!